Treedom is a carpentry company that specialises in crafting quality bespoke furniture in Twickenham and surrounding areas. Owner Nick James is a skilled, qualified cabinet maker with over 20 years of experience. From initial consultation through to the final stroke of a paintbrush your project will be managed in safe hands. Whether it’s a contemporary or traditional concept ranging from; supplying and fitting a kitchen, designing beautiful wardrobes and alcove units or something more unusual Treedom will deliver. Experts in maximizing space, using top calibre materials and fittings, we fully meet all client requirements. We were very pleased with the wardrobes designed and installed by Treedom. The finish was great as well. Highly recommended. We are very pleased with our new cupboards and would recommend Treedom for speed and quality of work. Thank you. Nick was great to work with. He immediately understood what we were hoping for, and along with his team delivered exactly what we wanted to a high standard. The team were considerate and tidy on-site, and we would highly recommend them. From our very first meeting, Nick really listened to our ideas about the kind of kitchen that we wanted - very high quality fittings, solid wood doors and drawer fronts, a Corian worktop, illuminated display shelves - and then worked with us to achieve a really positive outcome. Nick also recommended a range of additional suppliers who were also very good craftsmen. We now have a real 'cook's kitchen' which works beautifully, and is much admired...all for a very reasonable cost. Excellent quality work, clean, reliable, great attention to details. I would recommend this trade for any type of joinery work. 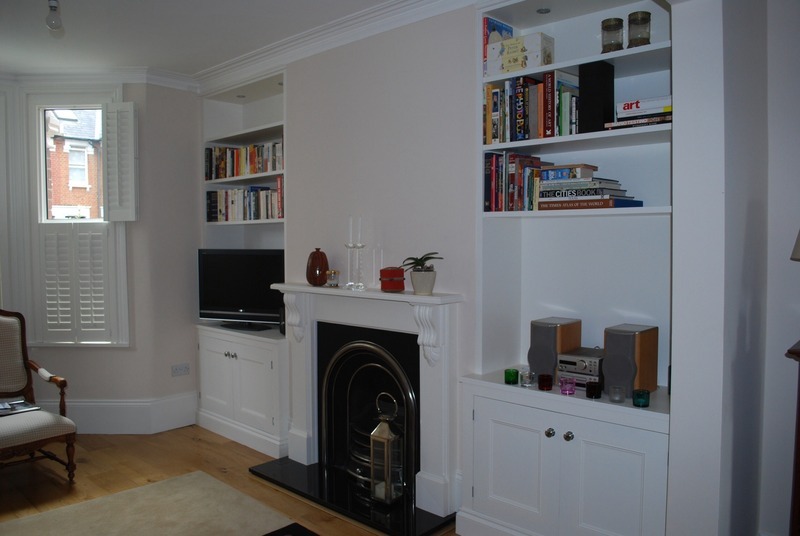 Nick James and his team constructed a bespoke media unit and 4 floating shelves in our alcove. Nick visited to measure up and capture our requirements, then they took one day to install and another to finish/paint. No dust, not dirt, laid dust sheets and floor protection from front door to alcove. The quotation was comparable to 3 other firms, so excellent value for money! Very professional service and quality of work. 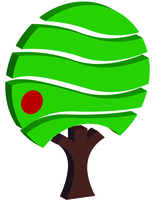 A high quality job, done on time and budget, very professional and friendly team, happy to recommend Treedom. Nick put in a new kitchen for me with many bespoke touches. His work is excellent and he is honest and reliable. He takes pride in his work and treats his customers with respect. He uses some other good trades too, so everything is dealt with or overseen by him. Trustworthy and treats you and your home with respect. Nick and Aaron from Teedom did a fantastic job of building 2 traditional alcove cabinets in my lounge. Nick uses his experience to proactively suggest what will and won't work. They always arrived punctually and always tidied up thoroughly at the end of each day. The cabinets were finished to a high standard and we are delighted with the results. If you are looking for high quality, bespoke carpentry and nice guys to boot, then look no further. I would recommend them without hesitation. Turned our concept into reality - made a number of suggestions which all worked very well. Very professional, friendly and accommodating to any modifications we requested during the build (without increasing the cost!). Left the place spotless and obviously takes a lot of pride in the quality of his work. Would also like to add a quick word of praise for his apprentice(?). No hesitation in recommending them.